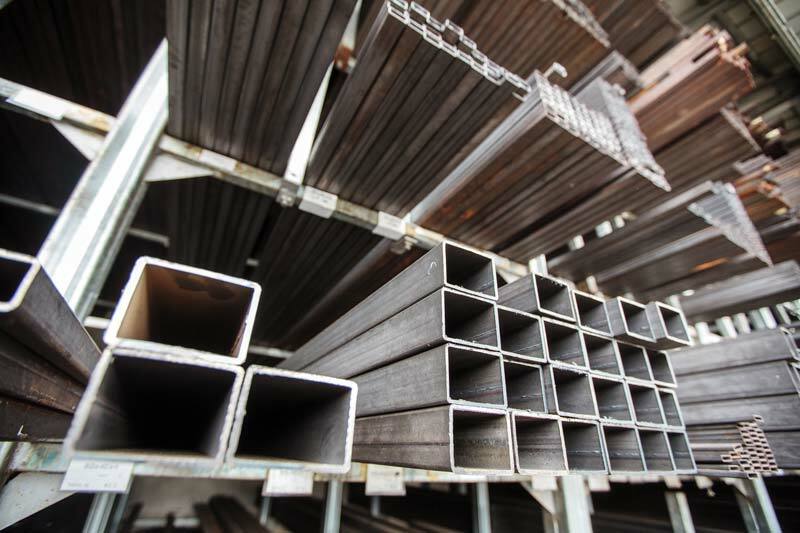 For more than two decades, the company has been engaged in manufacturing and installation of steel protective fences. 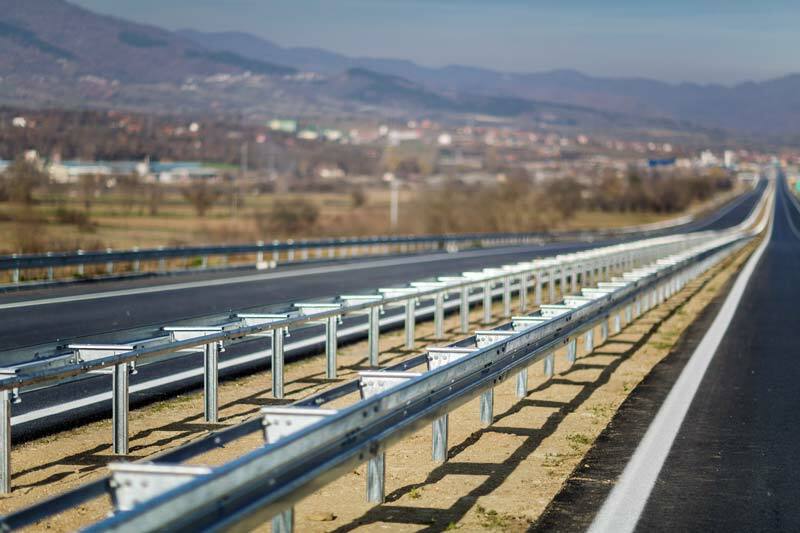 We offer over 40 tested systems that fully satisfy the European (EN 1317 standard series), as well as other global standards (GOST R, AASHTO). 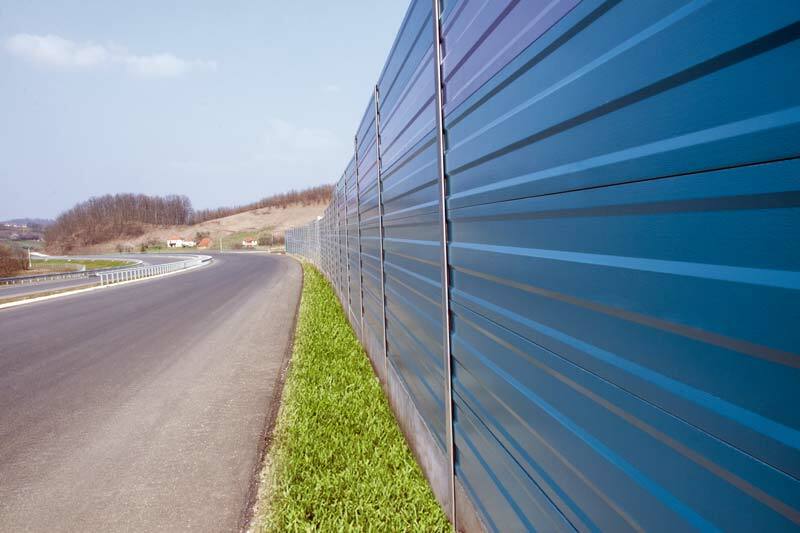 Panels for noise protection are used on highways, railways, airports, construction sites, in urban areas and all other places where noise reduction is needed. Panels testing has proven their absorption and reflective characteristics. Seam pipes are designed by using quality materials and advanced tools, under the supervision of trained and qualified employees. Seam pipes are available in different shapes and sizes, and can also be modified according to customer requirements.